Friends call him Masa and he is the first foreign designer who did not arrive at Thomas Manss & Company with the intention of improving his English. Instead, he could probably teach us some. Not only is Masa's mother an English tutor, he went to an English school from the age of six and read English literature at University in Tokyo – Shakespeare being one of his favourite subjects. 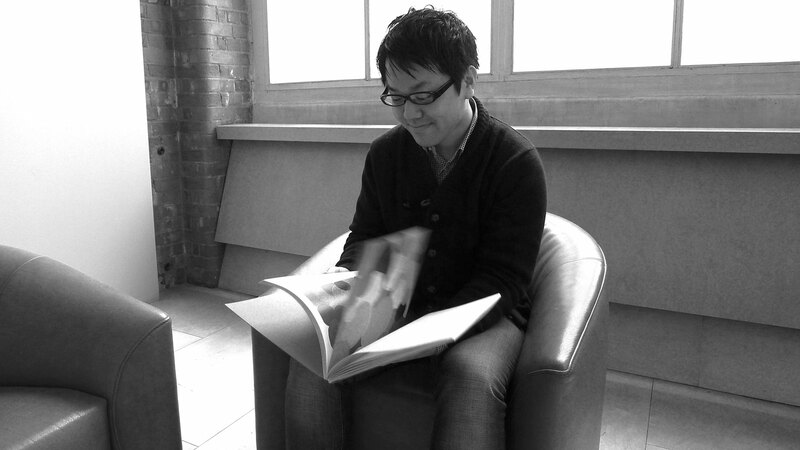 How does an educated Japanese linguist end up in an English design company run by a German? By first moving to the US to study World History, graduating as a Master of Digital Arts in Oregon, then jumping the queue to become a Creative Director in a Tokyo advertising agency and finally setting up an art magazine with his friends in London. We are all looking forward to our next English lesson; it looks as though we have plenty of things to talk about.